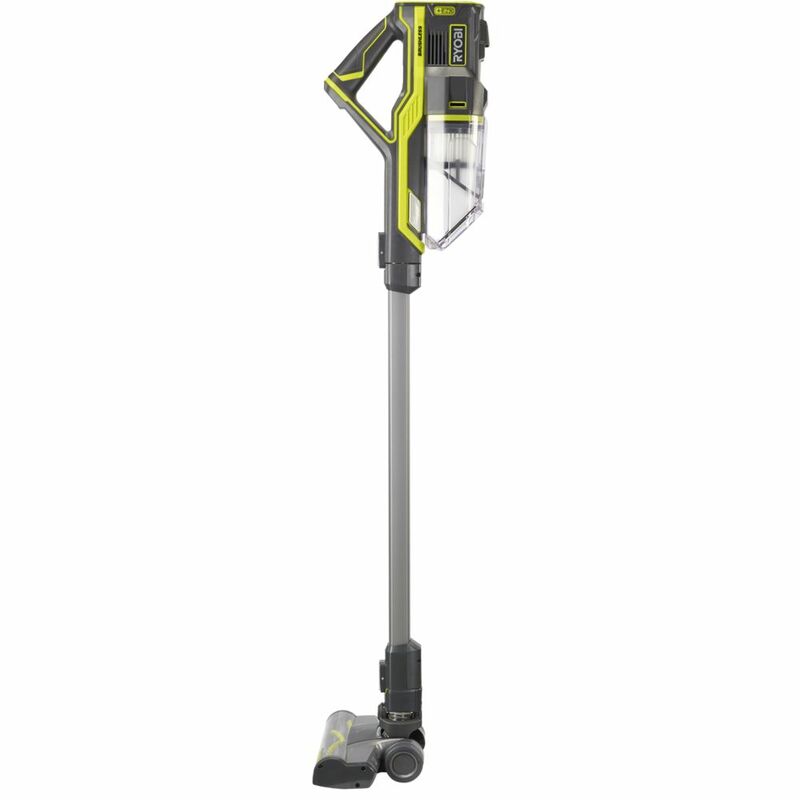 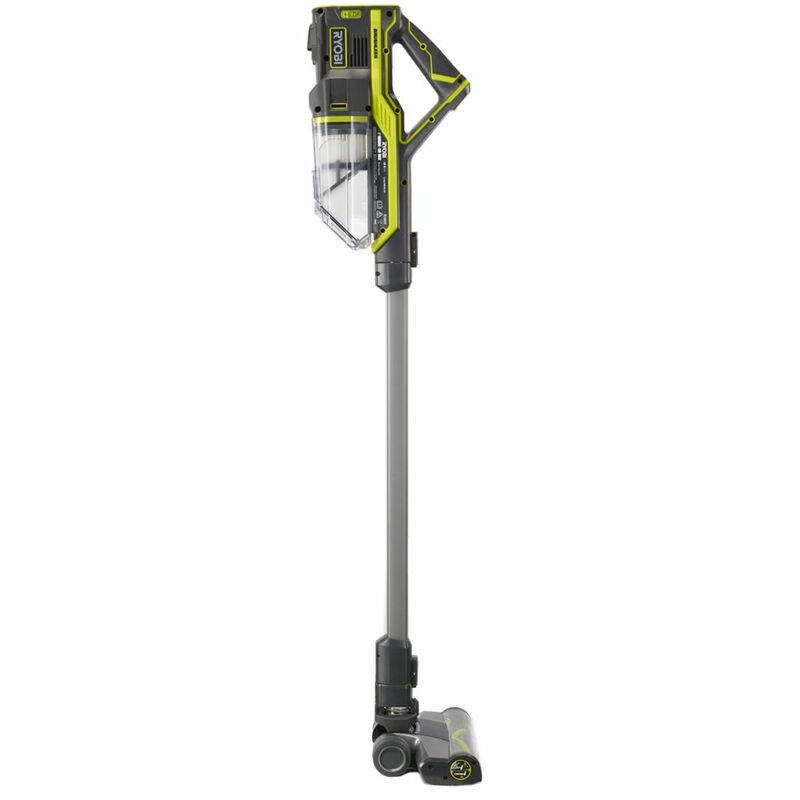 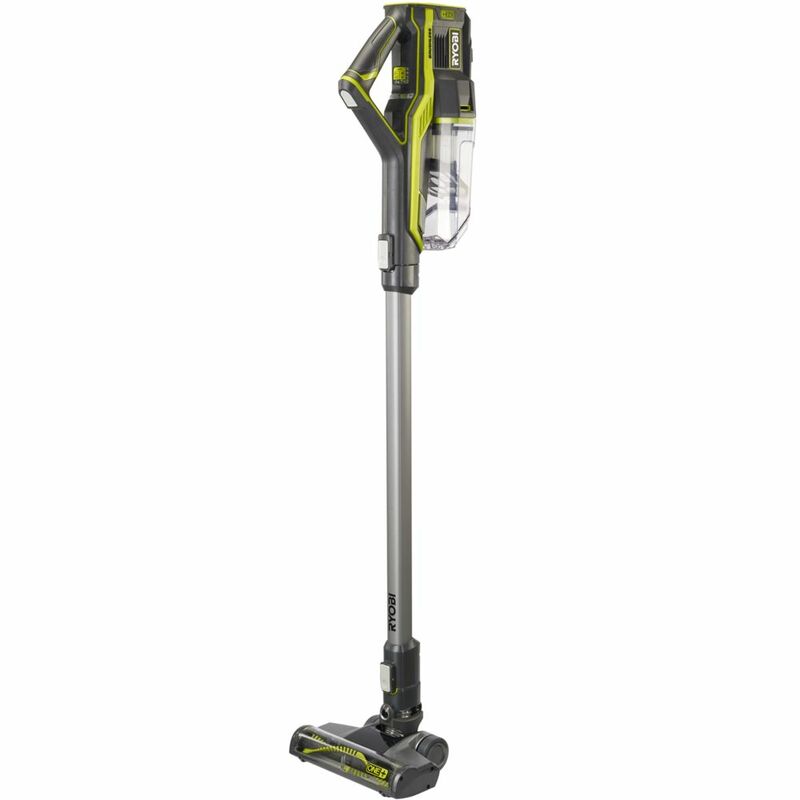 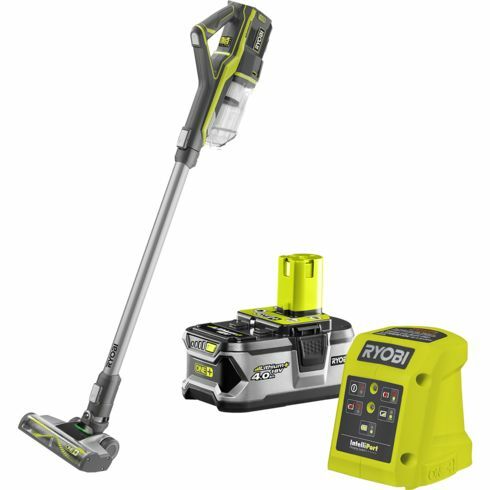 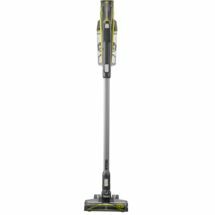 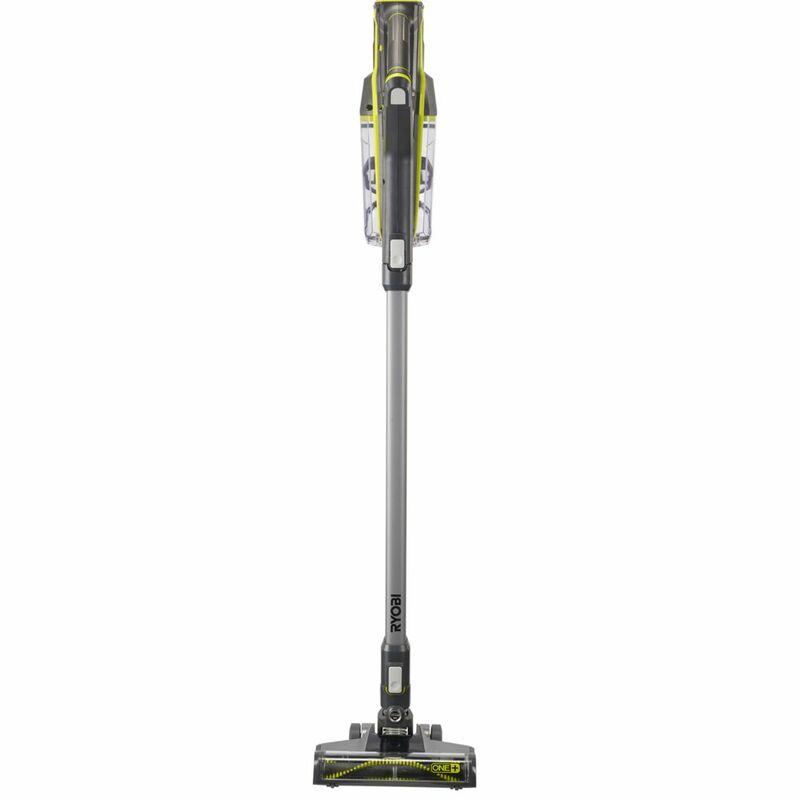 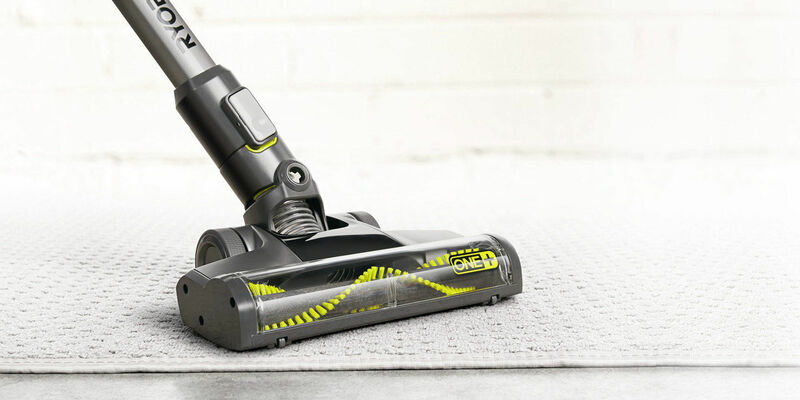 Get ready to experience a new level of power and performance while cleaning with the RYOBI 18V ONE+ Stick Vacuum Kit. 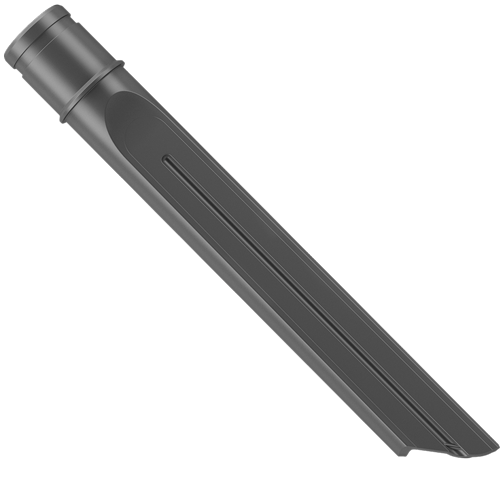 In each kit you’ll find the ONE+ battery and charger, all the right cleaning accessories, and the powerful Stick Vacuum. 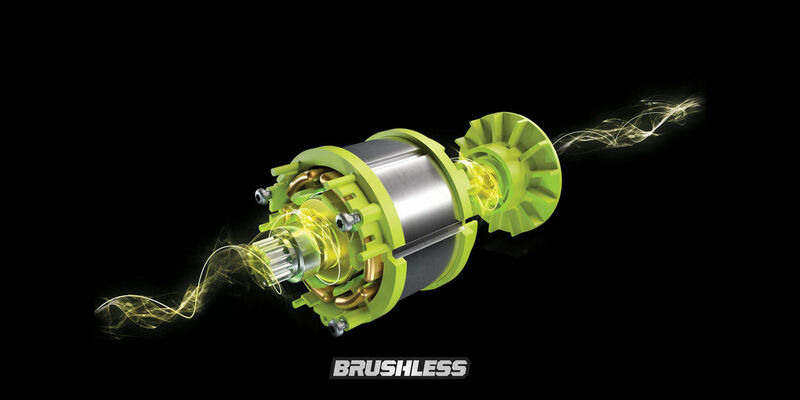 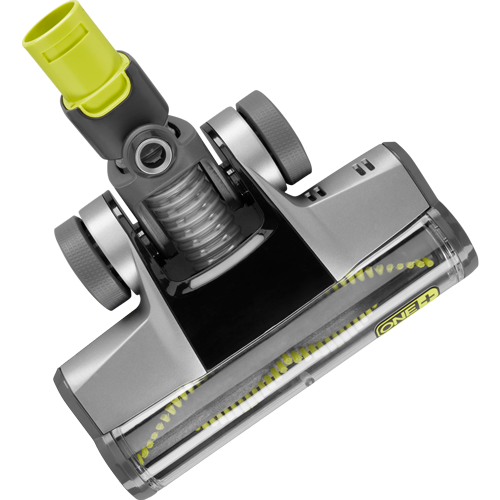 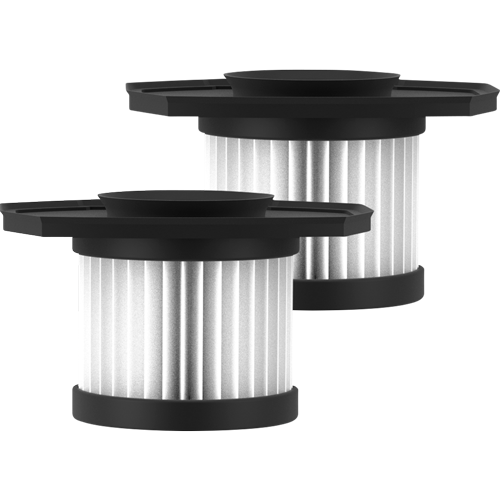 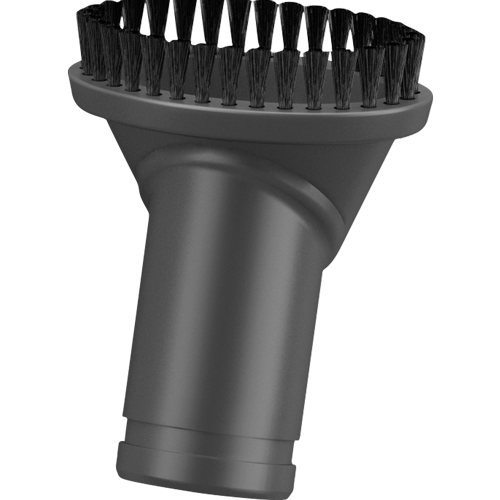 The brushless motor provides greater power and suction, and a longer runtime than standard brushed motors, meaning you can expect better results and cover a greater area in less time! 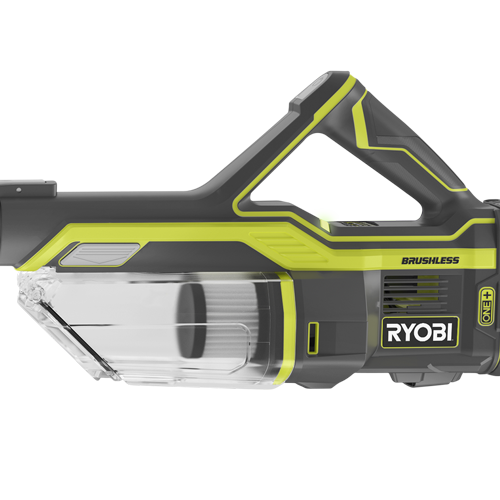 As part of RYOBI’s ONE+ range, you get the full power and convenience of the world’s ultimate tool collection. 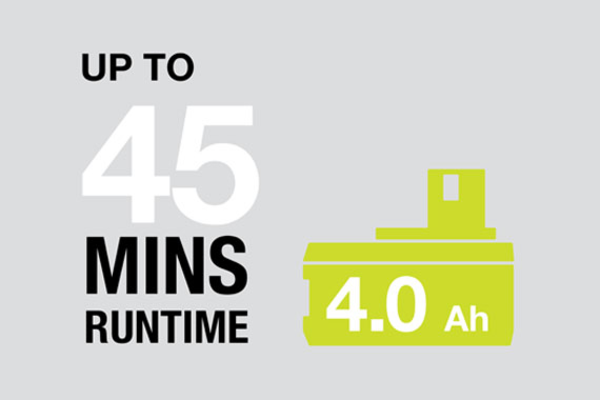 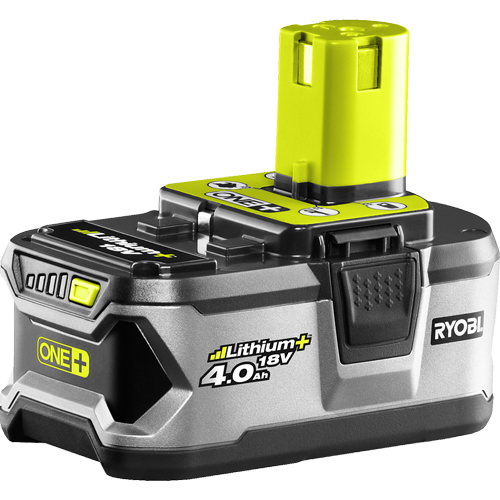 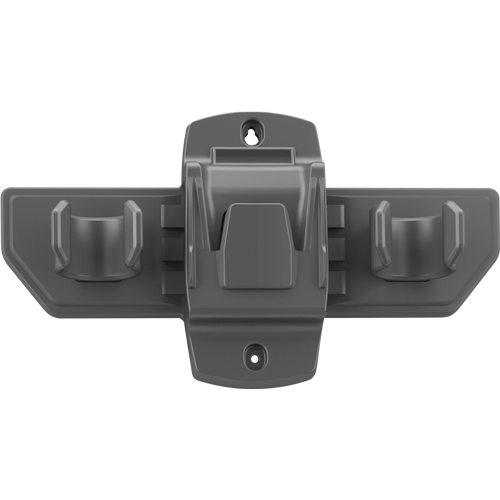 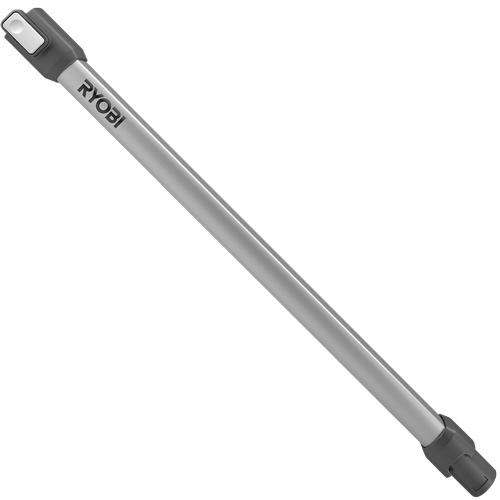 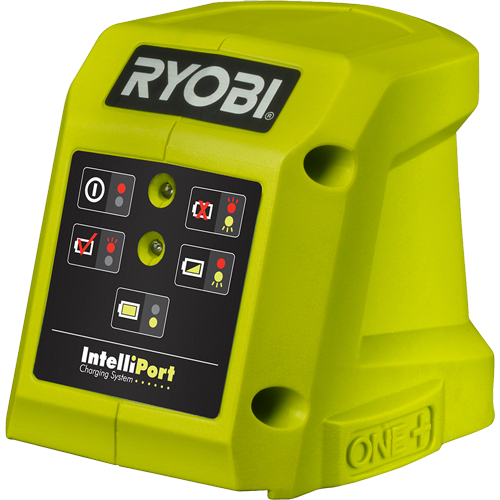 The 4.0Ah battery and 1.5A charger are compatible with over 70 other tools in the RYOBI ONE+ range. 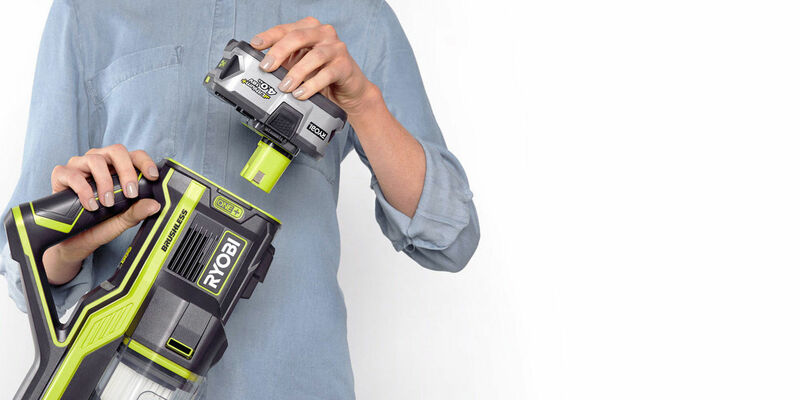 So, when you’re done cleaning, you can switch the battery to the next ONE+ power tool or garden tool and get stuck into your next project. 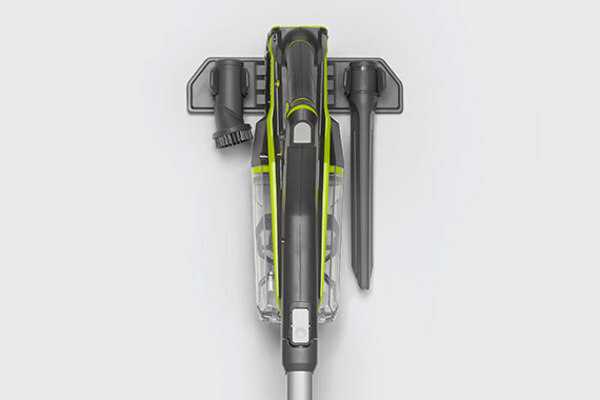 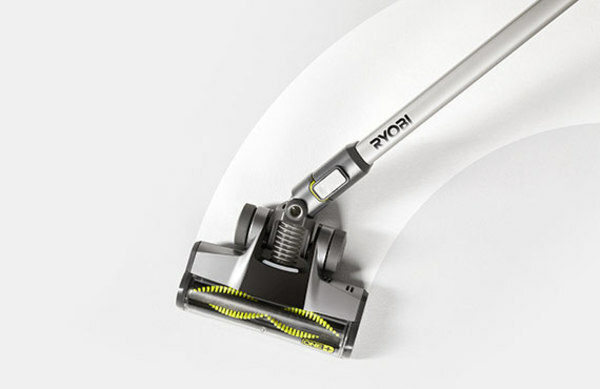 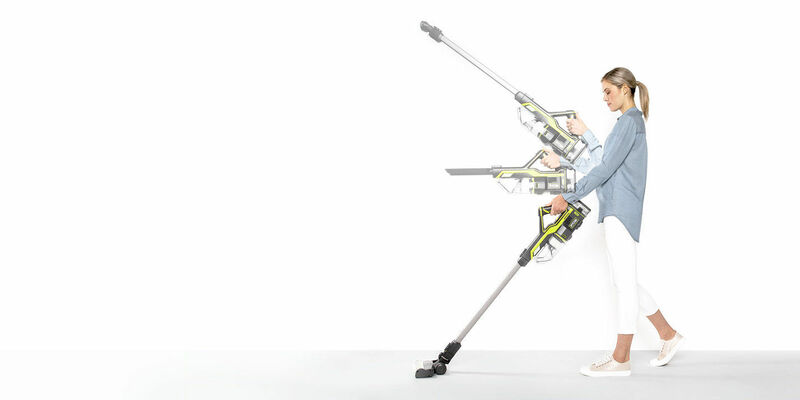 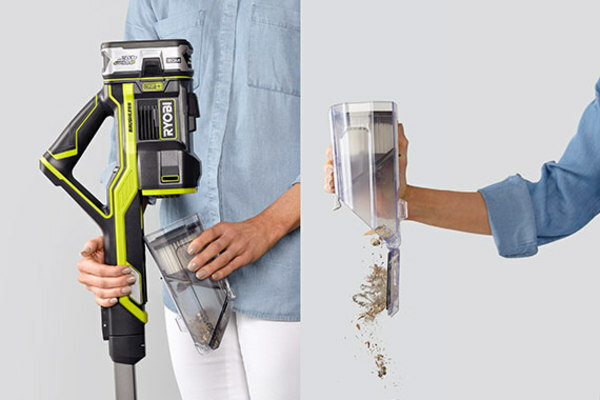 With the RYOBI ONE+ Stick Vacuum Kit, you’ll be ready for whatever cleaning comes your way.